New Coda’s continued growth is best attributed to the support of the San Francisco area families whom we’ve been so fortunate to serve for the past several years. The company’s services have bloomed from SAT and ACT prep to encompass the gamut of high school entrance exams, AP test prep, college essay consultation, and academic support for English writing, science, and math subjects. Our test prep and academic mentors are screened and further trained to address the increasingly competitive third-party education market. For those students in middle school, we offer academic support across every subject as well as high school entrance exam prep, including the HSPT, the ISEE, and the SSAT. High school students can expect excellent ongoing support in academic subjects such as math, physics, chemistry, and English, in addition to SAT and ACT testing strategy and practice, SAT subject test prep, and AP test preparation. New Coda continues to work with college students as they progress through the rigors of a post-secondary education. 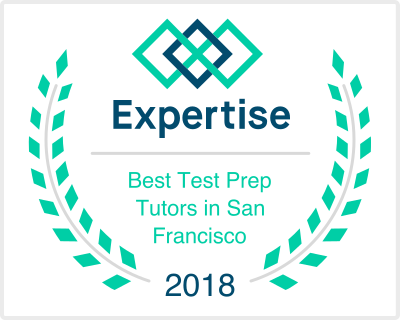 Our tutoring professionals work in-home with our students in the Palo Alto, San Carlos, and San Francisco school districts, as well as at our home office in the Burlingame area. We’ve all worked with learning differences across a broad spectrum, and we use customized materials for each student, embracing the value of a true 1-on-1 tutoring experience. I want to thank those families in the San Francisco bay area who have traveled with us on this journey. From a modest beginning serving the Burlingame and Palo Alto areas, we’ve grown to serve families in Atherton, Redwood City, San Carlos, Belmont, and, of course, the San Francisco area school districts. The praise we’ve received from students, parents, and professional organizations has been humbling, and so I thank them with the utmost gratitude for the opportunity to educate—a dream job made into a blossoming business.